Carolyn maintains Hartland Plaza, JLL Plaza, West Tower Village, Guadalupe 31, South Towne Square and South Towne REA. 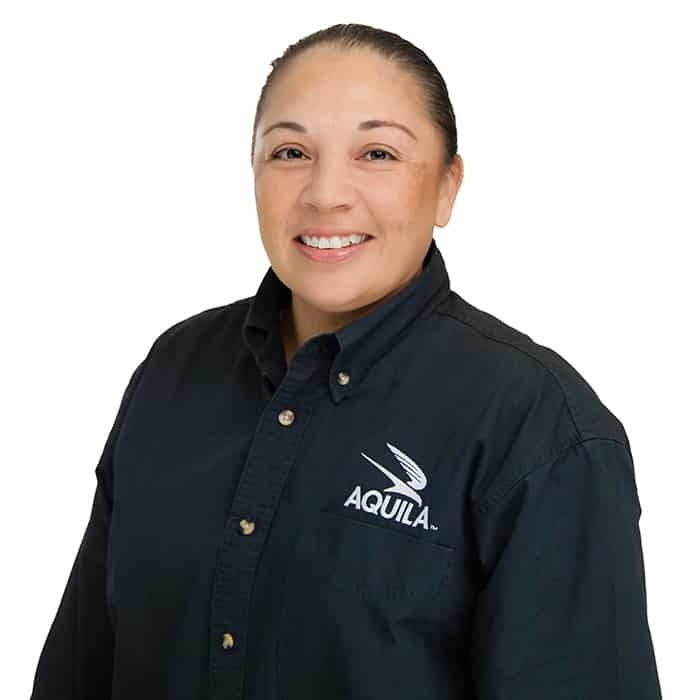 Prior to her career as a property engineer, Carolyn served ten years of active duty in the United States Air Force. Carolyn enjoys working with her hands both at work and at home in her garden.